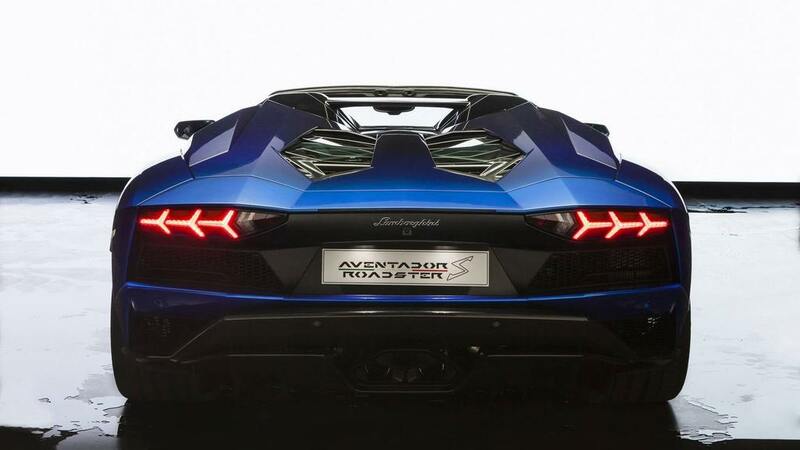 Lamborghini revealed the Aventador S Roadster at the 2017 Frankfurt Motor Show and it has already started receiving special editions. To celebrate 50 years of the journey of the Italian brand in Japan that began with 400 GT, a new limited edition has been introduced. 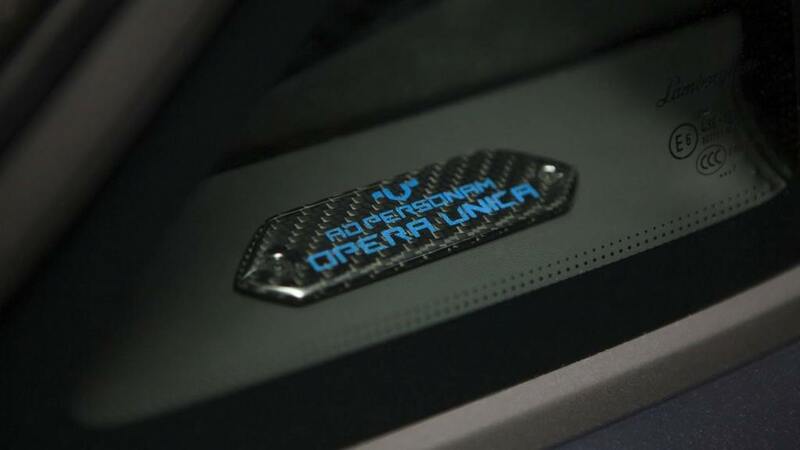 It is top-notch exclusive that only five examples will be manufactured as the Ad Personam department and Centro Stile have created bespoke changes inspired by five natural elements: earth, wind, fire, water and sky – making each of them unique. 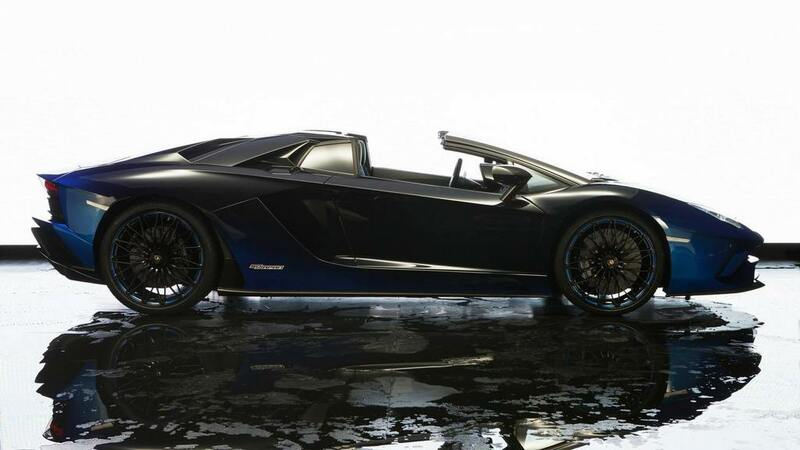 The Water version was showcased at a special event in the country’s capital as the second edition of Lamborghini Day Concours d’Élégance Tokyo was a grand success with a total of 50 cars on display. It included some legendary models like the supercar-defining Miura which was joined by the dynamic duo of Diablo and Countach. Also greeting the visitors were a gorgeously restored Miura SV and a 1976 Countach LP. The latter stole the hearts of the audience and won the “Best of Show” award. 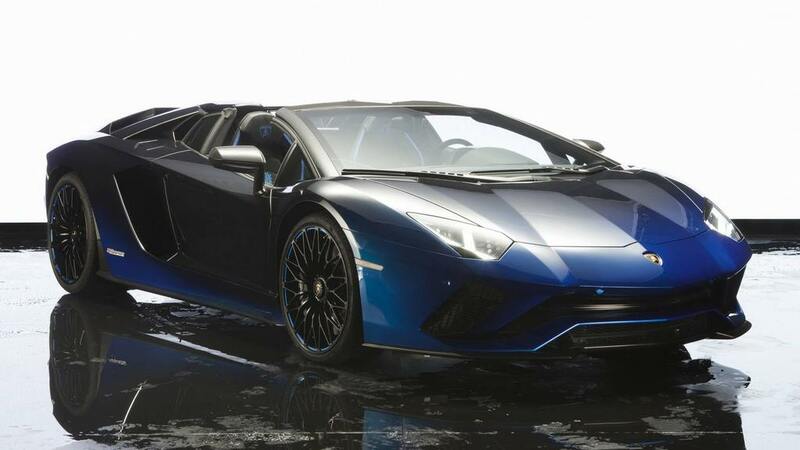 The Lamborghini Aventador S Roadster 50th Anniversary Japan edition took 170 hours and a team of ten specialists to finish the paint job. Despite being a really tough task, it blends well into the exposed carbon fibre used on the hardtop as well as the windscreen frame. 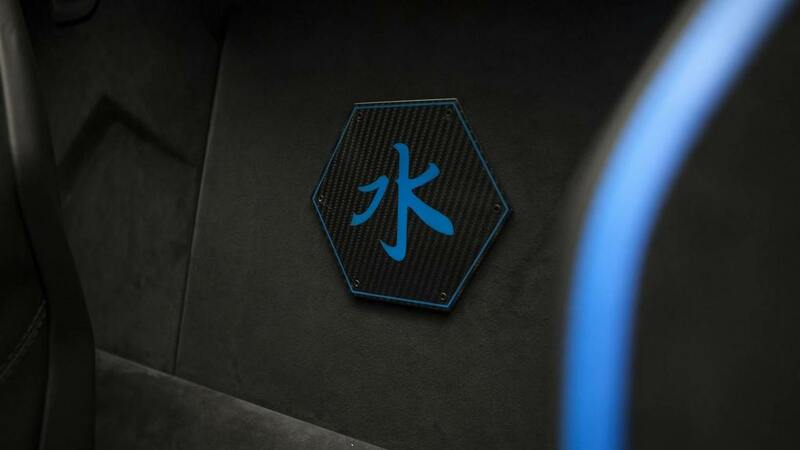 The hexagonal carbon fibre plate is carved with the Japanese symbol of water as another unique touch. 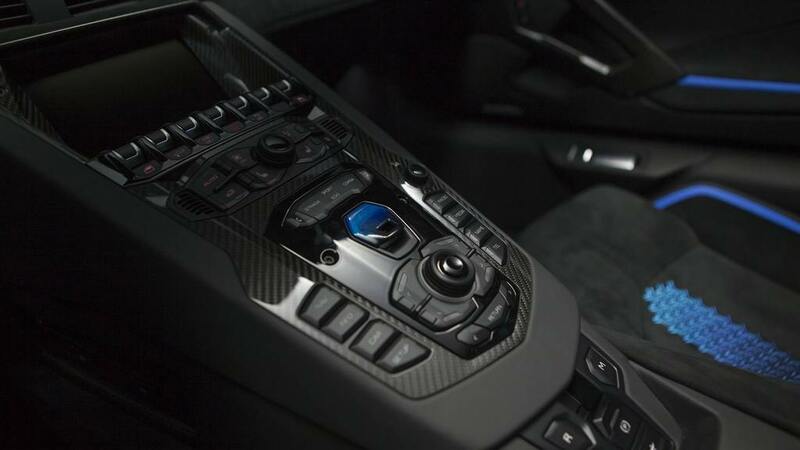 On the inside, the special edition model derives a very dark theme which combines Nero Ade black leather with Nero Cosmus black Alcantara surfaces. 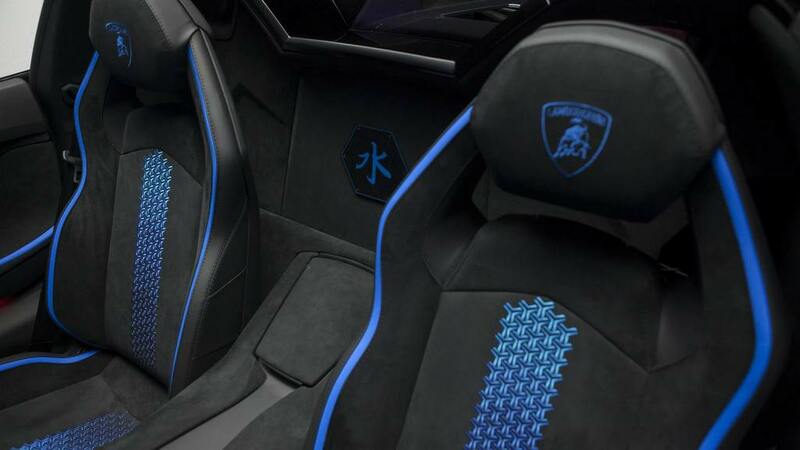 The supercar marque says a whopping 100 hours of labour by six people were needed to accomplish the desired stitching. 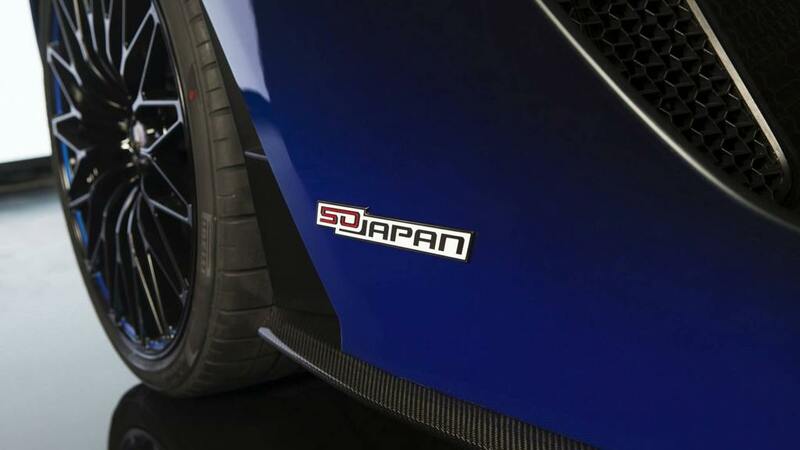 As Japan is the second top-selling market for the brand in the whole world, we are seeing some special treatments like this and expect more of the same in the coming months as other four natural forces will give rise to as many one-off Aventador S Roadster models.